Feliz viernes, amigos! Friday is here again, and we’ve got a fun escape for you today. This week on Uncommon Grounds, Todd went to look for coffee in Cuba with Survivorman Les Stroud. They got into a couple of scrapes, and probably more than a couple bottles of rum. And they saw plenty of classic cars. 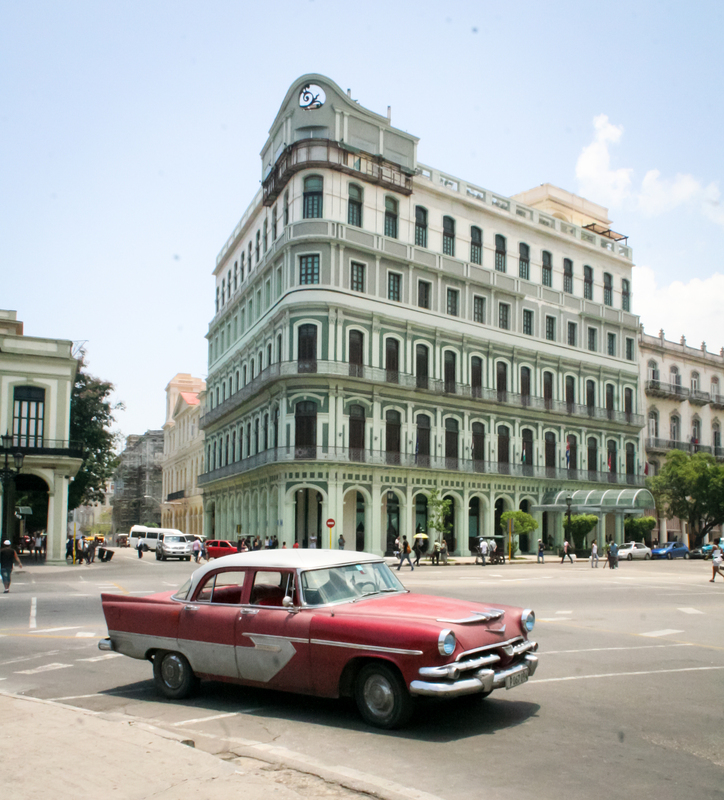 As you probably know, Cuba has been politically and economically isolated from one of the world’s largest automobile producers (that’s us) for more than 50 years. 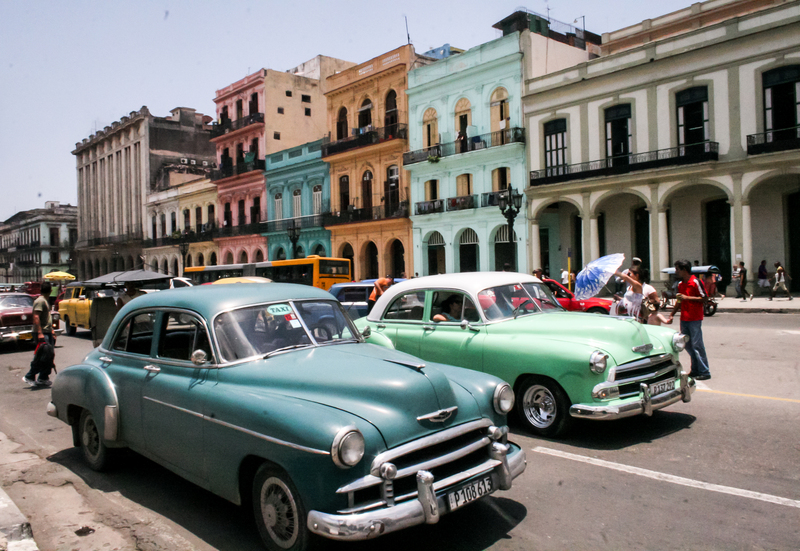 Without easy access to the global car market, many Cubans have had to maintain the cars they already had when the revolution happened in 1953 – which is great for classic car lovers. 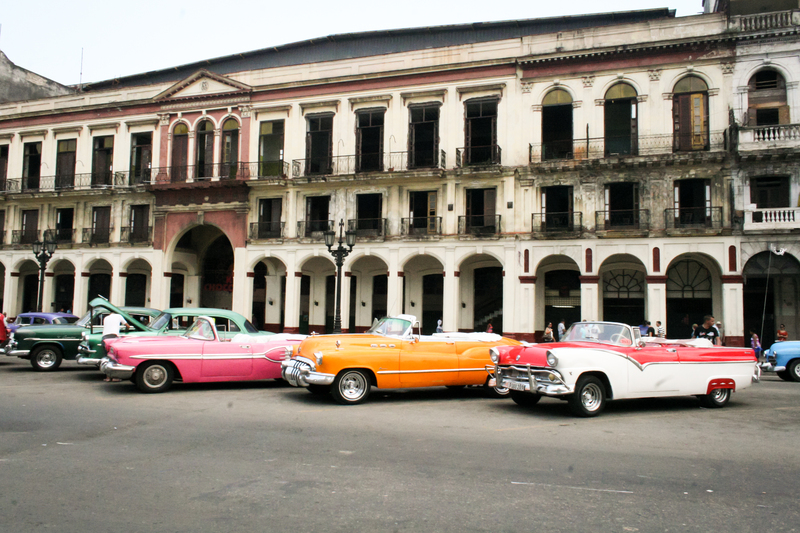 Everywhere you look, there are gorgeous antique cars rolling around, serving as taxis for Cubans (foreigners have to take designated taxis), or parked for show in front of famous landmarks. 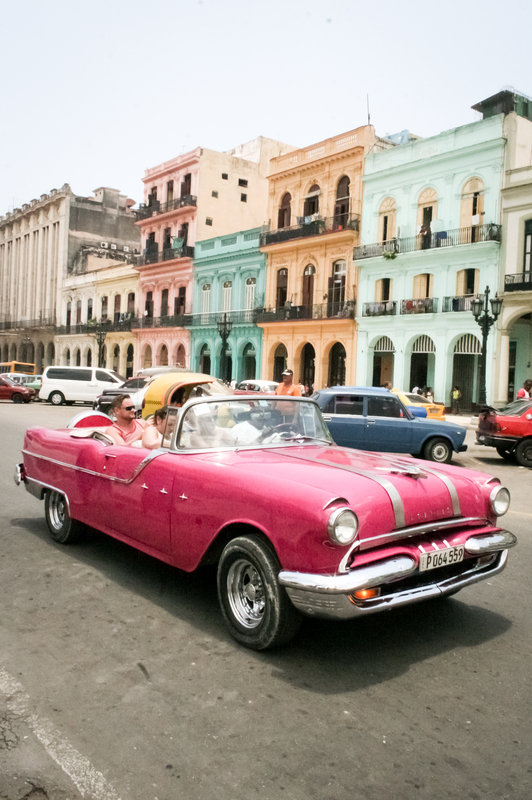 Out of necessity, with ingenuity and elbow grease, Cubans have fixed their cars – then fixed them again – leaving us with street scenes that make us feel like we’ve stepped back in time. I, too have returned from Cuba and LOVED their coffee. I brought some home and am trying to figure out how to brew….is their a special coffee pot to buy to do the brewing? I loved how thick it was and do not want to waste any grounds testing it. Any suggestions? My husband took so many rides in the old cars, he never stopped drooling! 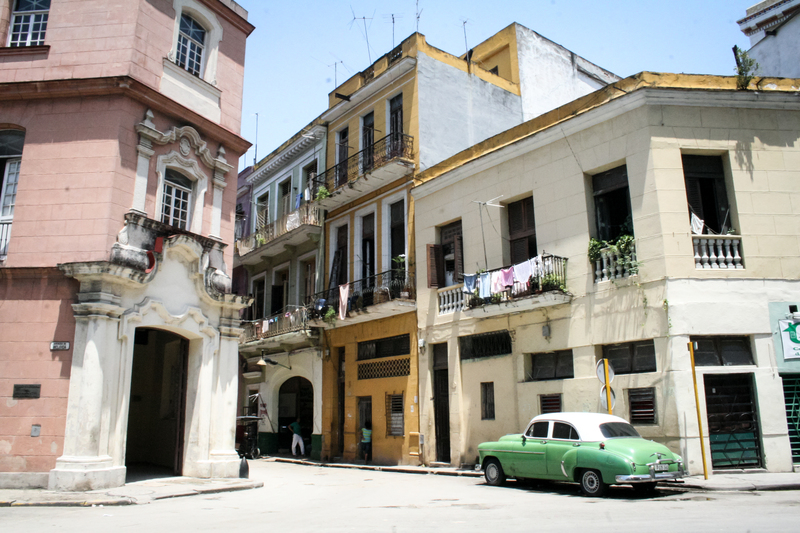 Could you print an article on Cuban coffee, or Cubano.